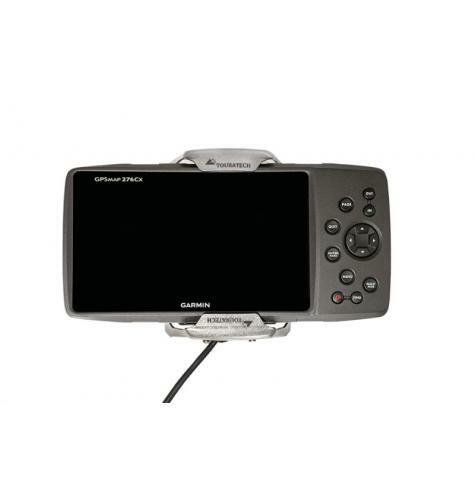 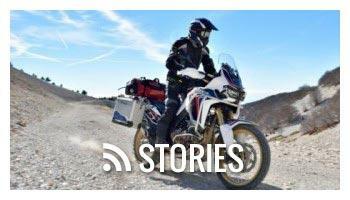 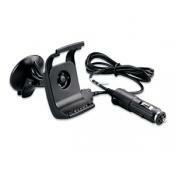 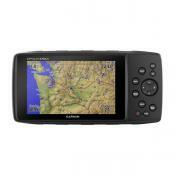 The Garmin GPSMAP 276CX mount from Touratech is an easy and convenient way to secure the GPS unit to your motorcycle. 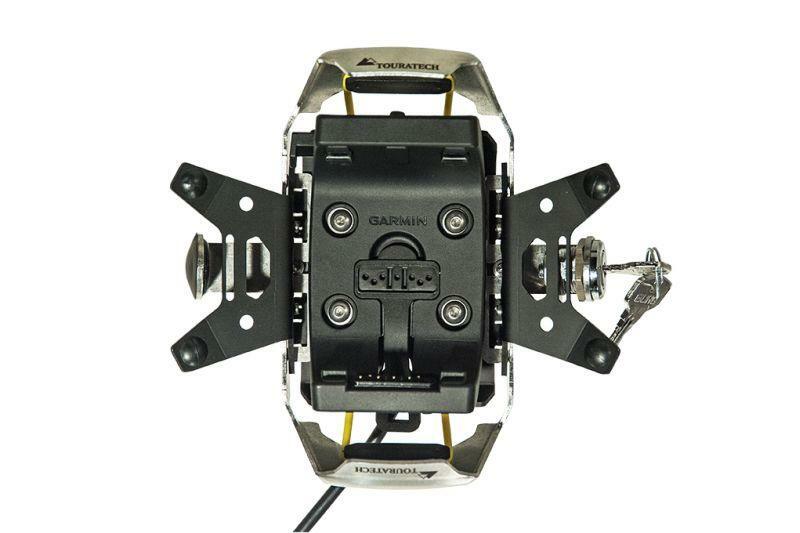 The elastic band actuated opening mechanism makes it quick and easy to lock the unit into place and just as easy to retrieve it. 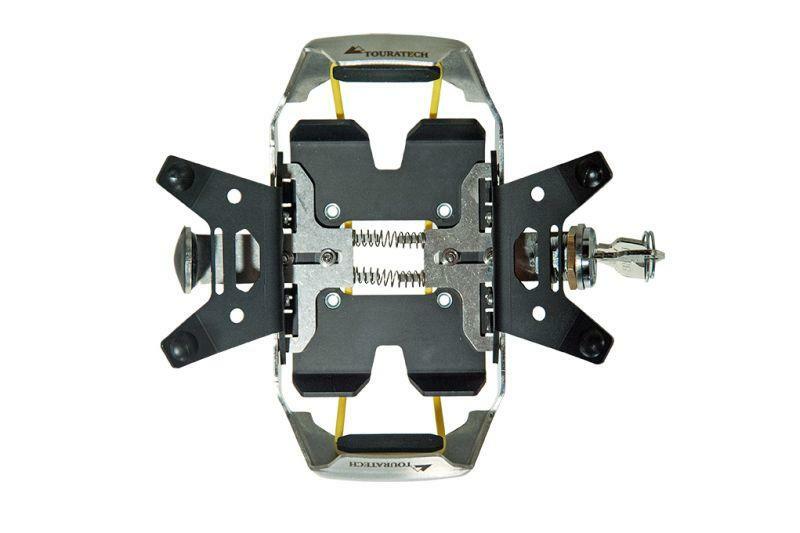 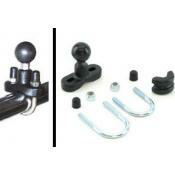 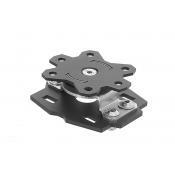 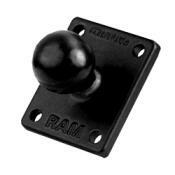 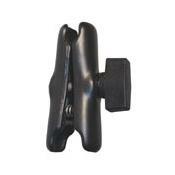 This mount secures the 276CX unit with a positive closing structure that locks with a key. 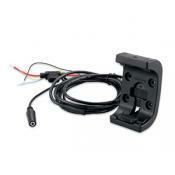 The mount further protects the valuable GPS with a vibration absorbing mounting system. 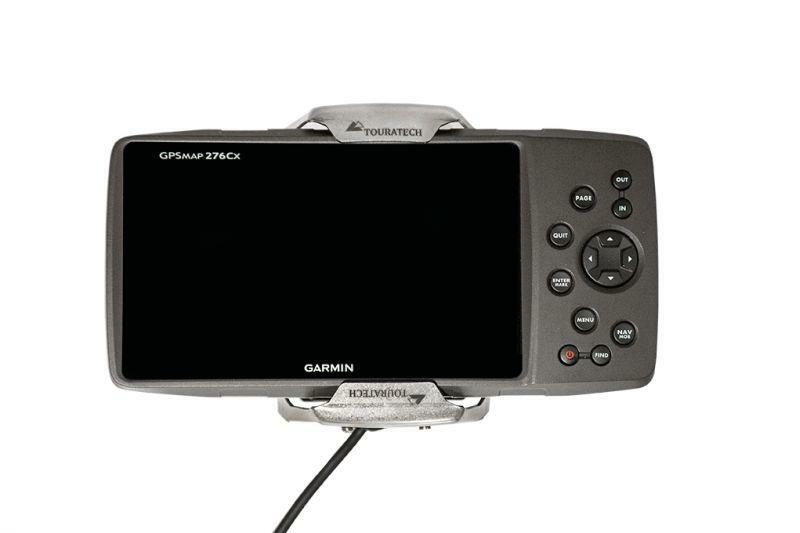 The GPS device and the Garmin plastic cradle shown in the photos are original Garmin parts, and are not supplied with the Touratech locking mount. 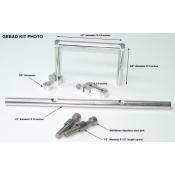 They are availble for purchase separately.